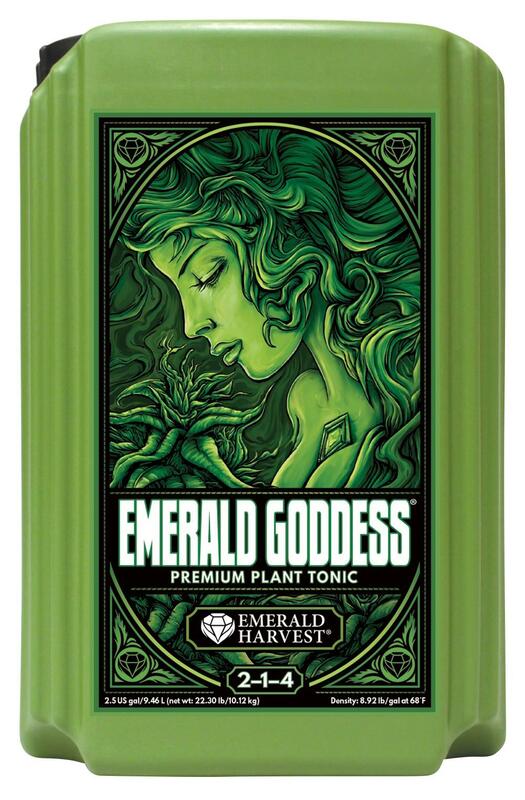 Nurture your valuable crops with Emerald Goddess®, an invigorating plant tonic from Emerald Harvest®. 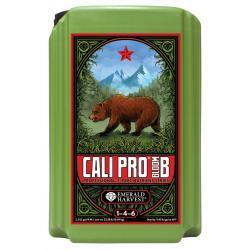 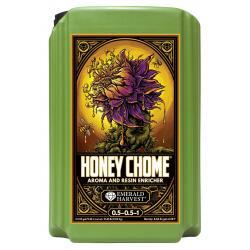 We've taken Mother Nature's best naturally occurring elements and other components and purified and refined them into a superlative one-shot addition for satisfyingly big yields in your garden. 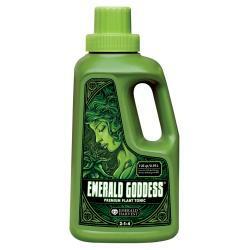 Brimming with the finest Earth-friendly natural ingredients such as alfalfa and seaweed extracts, Emerald Goddess® contributes additional macronutrients, vitamin B1 and humic acid. 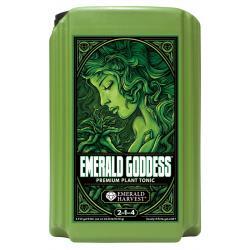 These are the building blocks that will enable your plants to grow strong and flower abundantly. 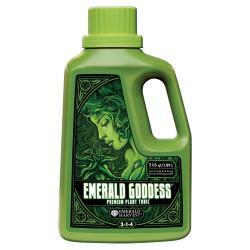 Emerald Goddess® summons the best harvest by putting the best nutrition in your garden, without any chemicals or additives that harm the Earth.